Figuring It Out! with Shanno & Carlita. 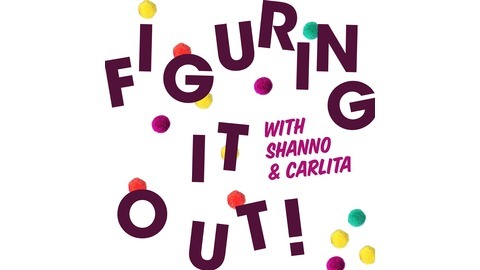 A podcast with a couple of girls who don't take life too seriously. We don't knock it 'til we try it! Oh and there's wine. Episode 10: Figuring Out Books & Boxing! The girls can’t decide whether to be nerds or jocks this month! However there’s nothing nerdy about the new Calgary Central Library and Shanno & Carlita defend its honour. Then later on they learn how to defend themselves! Episode 7: Figuring Out Comic Expo! 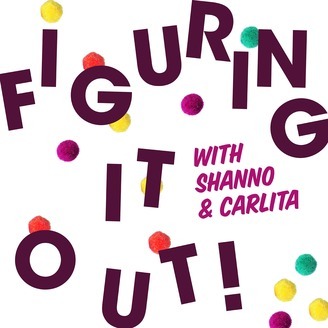 Episode 6: Figuring Out Winter Exercise!